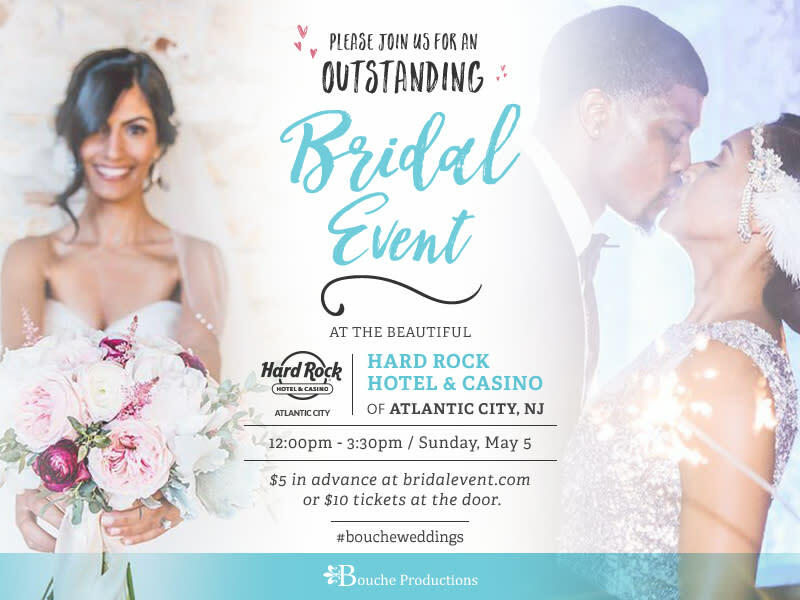 Bouche Productions Presents The Lucky in Love Bridal Showcase! 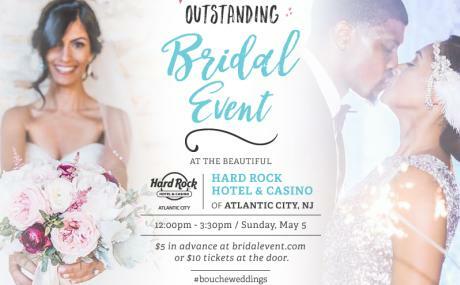 A fun time for your friends, your mom, and fiancé! And, our personal favorites… the awesome prizes! Truly the best!